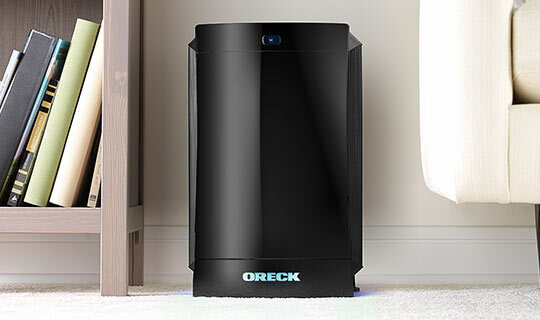 Oreck DualMax™ a fresh take on cleaning the air. Double the airflow means twice the power. The DualMax™ cleans and purifies the air in your home with the exclusive Truman Cell ™ filtration system which capture the airborne particles when they are passed through the filter and release the clean air back into your home. 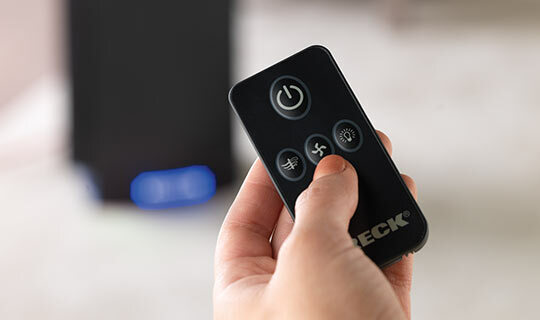 This technology is combined with the ease of use and durability that you expect from an Oreck product. How does this unique filter system work? The Truman Cell™ pulls dust and allergens out of the air that passes through it like a magnet. At the same time the Helios Shield™ works to reduce common household odours. This leaves you with cleaner, fresher air. 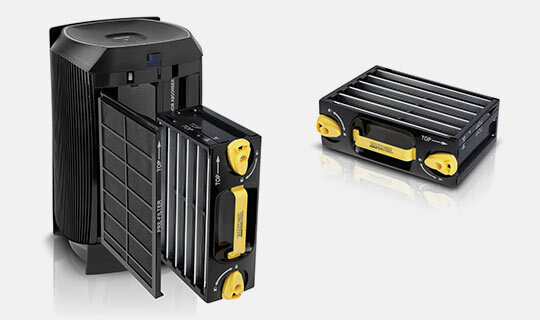 Compact, contemporary design, the the Dual Max™ is perfect for rooms up to 19m2. Permanent, easy clean filter means there is no need to repurchase new filters. 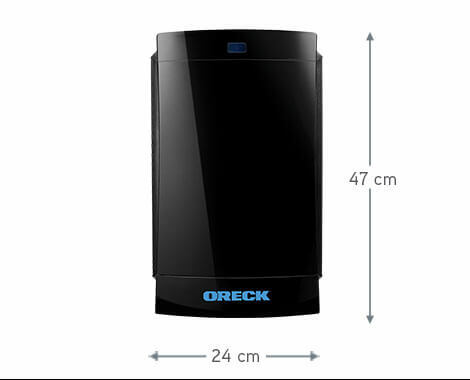 The design, sleek appearance and quietly efficient performance of this air purifier is excellent. I am very pleased with the two examples that I purchased in July 2016 and I expect them to prove reliable for years to come.